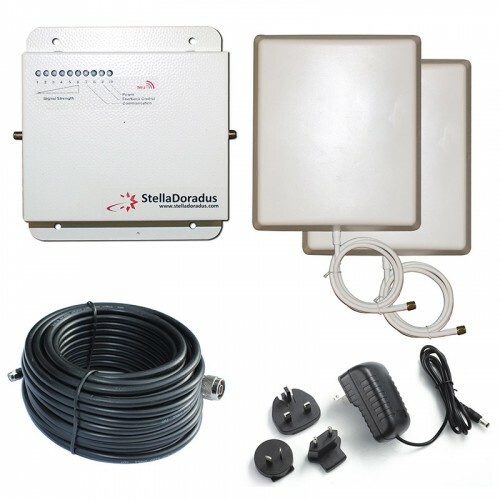 The 4G repeater then amplifies this signal and re-transmits it into the area where you want coverage. Mobile phones and laptops in that area then communicate with the improved 4G signal. 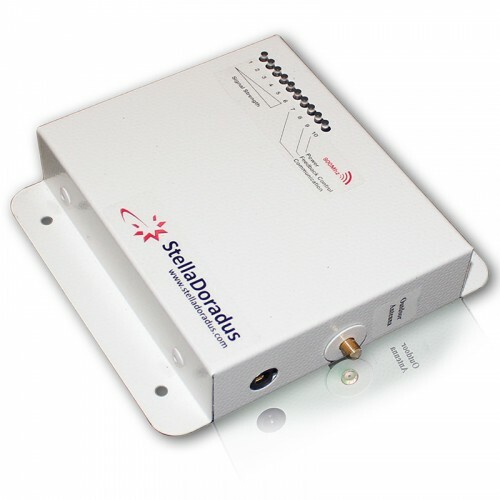 To install the SD-RP-1002-H booster kit, follow the simple steps below. Note: The unit used in the video demo is not the actual SD-RP-1002-H model. 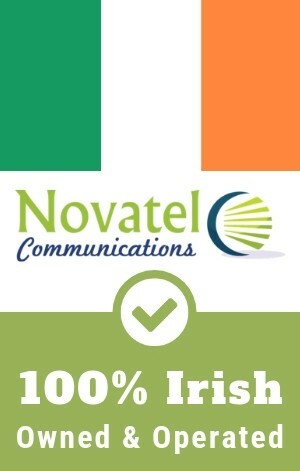 3G Repeater for your home and office Provides 3G signal at 2100Mhz Manufactured in Ireland Legal and fully EU compliant Boosts all mobile operators Everything included for complete installation Coverage: ~4 rooms No Sim card required, no extra bills How it Works The outdoor antenna installed outs..